Being borned for high accuracy detection of robot/ AGV. 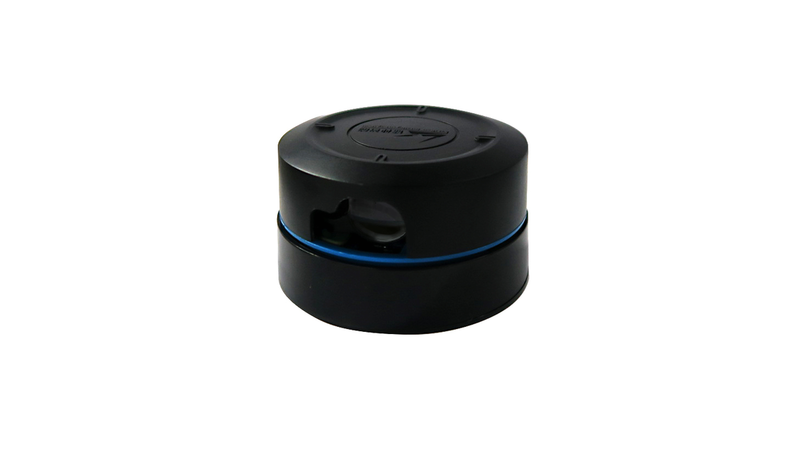 LS03 is the latest 2D LiDAR developed by LeiShen Intelligent System Co., Ltd. Its measure principle is phase methon which make its accuracy reach only 1mm. It performs 360 degree laser scan within 24 meters detection range and produces 2D point cloud data map which can be used in mapping navigation (SLAM), obstacle avoidance, route planning, etc.The sampling rate and scan rate is adjustable, And the default value of sampling rate is 14400 points per second while scan frequency is 10Hz, angular resolution is 0.25°.Besides, it functions well in all kinds of indoor environment under 25,000Lux Sunlight. - Navigation and localization of common robots. - Navigation and obstacle avoidance of unmanned aerial vehicles. - Navigation and localization of household nursing robot/ cleaning robot. - Obstacle avoidance of in-door service robot. - SLAM (Simultaneous Localization & Mapping) algorithm.